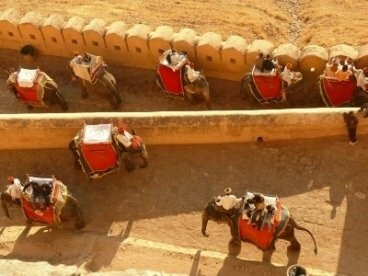 Golden Triangle of India is one of the most adorable and loved tourist packages of India. 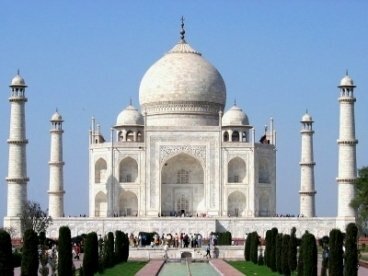 Travelers from not only from India but from across the word visits to India just to get experience the amazing aura of Golden Triangle Tour. 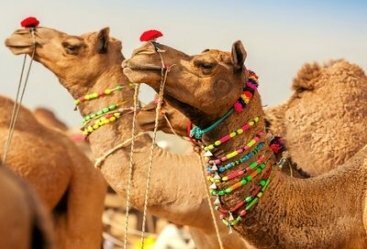 Through 2 nights 3 days golden triangle tour you will be exploring the most amazing cities of Delhi Jaipur Agra which are considered as the culturally and traditionally rich cities. 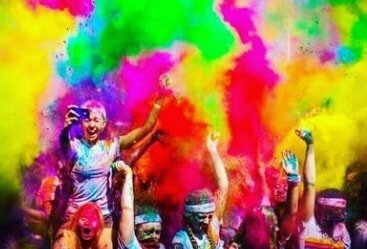 On your Delhi arrival your tour will start. 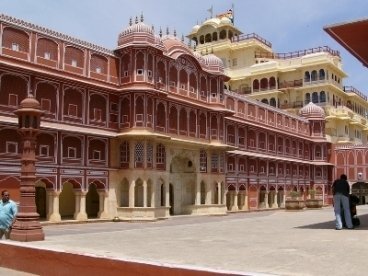 You will be received by Heritage India Holidays representative and then you will transfer to your hotel. 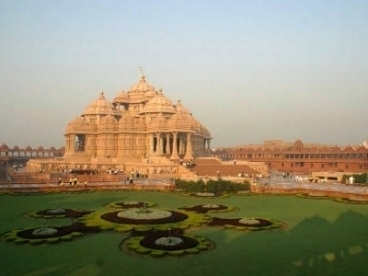 Take a small rest in the hotel and then you will be off explore the charm of old and New Delhi. 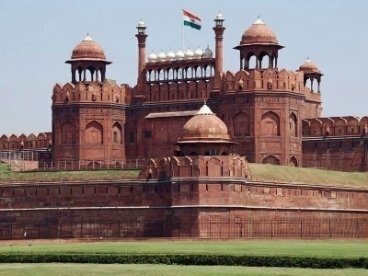 You will visit Red Fort, Chandni Chowk, Jama Masjid and many more places. 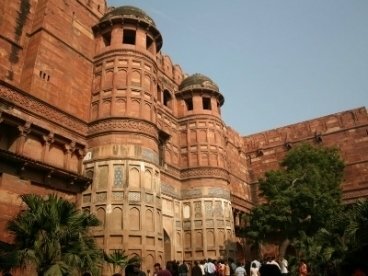 Have your lunch and then you will be off to Agra, the former capital of Mughals. You will transfer to your hotel on your arrival, have your dinner and make an overnight stay. Early morning visit to Taj Mahal and watch mesmerizing sunrise view of Taj Mahal. Return to hotel, have your breakfast and later off to Agra excursion. 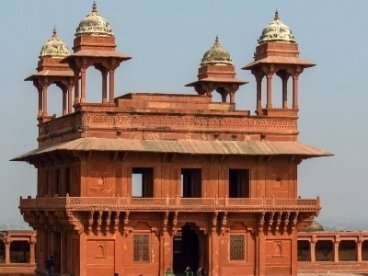 You will visit the Agra Fort and then to Itmad-Ud Daula. 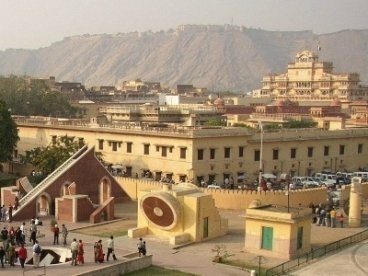 By the evening you will travel forward to Jaipur. Transfer to hotel on arrival. Stay in the hotel for overnight. 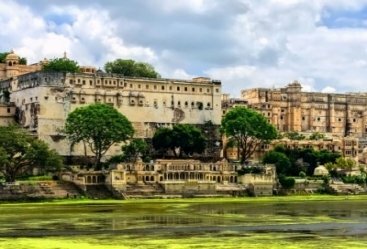 Take your morning meal and then you will start with Pink City excursion. 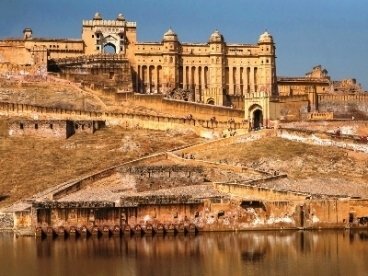 You will be visiting Amber Fort, Hawa Mahal, Jal Mahal and other attractions. Later you will visit Jantar Mantar. By the evening you will transfer back to Delhi and enjoy the ride back to your destinations onwards. We had a very good time with heritageindiaholidays. 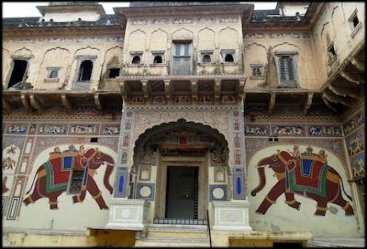 it was awesome experience especially thanks to Pushpendra who helped to make our tour, quick response and good suggestion for hotel in The Lalit one of the best hotel in our trip and in Jaipur Marriott was good too. Monu is Good driver and always on time with clean car we will definitely recommend to all our friends and family this company. This tour was fantastic. Knowledgeable guides and driver, great hotels with excellent facilities.